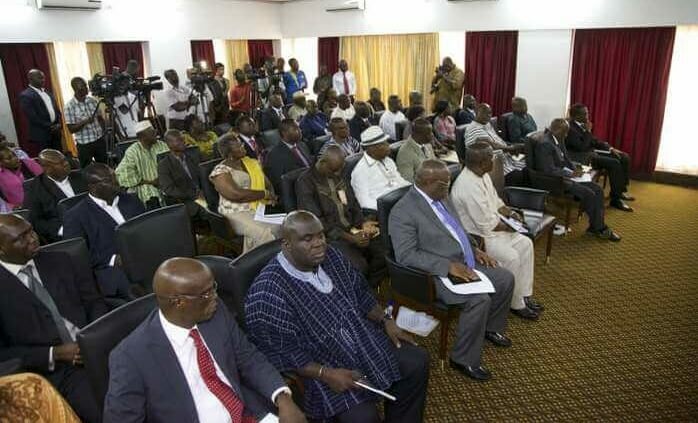 The Minister of Planning, Professor George Gyan-Baffuor, has admonished politicians to make conscious efforts not to politicise development programmes and policies to enable their opponents to continue the implementation of such programmes when they take over power in future. “Let us take politics out of development efforts and look at things in their objective forms and I think when we do that, the next government that comes cannot say we will not continue,” he said. He said this at a workshop organised by the Ministry of Planning for stakeholders in the Brong Ahafo Region last Friday for the dissemination of the government’s Coordinated Programme of Economic and Social Development Policies in Sunyani. “I will be very happy if politics is taken out of the government’s free senior high school (SHS) policy because no future government can look into the face of the people and cancel the policy,” he stated. Prof. Gyan-Baffour said the people of Ghana now owned the free SHS policy and, therefore, a way should be found to let the policy be devoid of politics to ensure its continuous implementation no matter who was in power. The Coordinated Programme of Economic and Social Development Policies outlines the vision of the President and offers a comprehensive diagnosis and analysis of the country’s socio-economic challenges and presents new approaches to address them with specific interventions and programmes. It gives a clear sense of direction to the country on the development chart the President wants the country to follow and serves as the basis for economic and social mobilisation, as well as guidance for future government budgets. It is an embodiment of the President’s experience and conviction, the aspiration of the people and also reflects the international development agenda that Ghana has agreed to pursue. It is a forward-looking document that indicates the development path, a reference source for validating decisions and actions, and an indicator for assessing performance and accomplishment. Addressing the participants, including chiefs Metropolitan, Municipal and District Chief Executives (MMDCEs), officials of district assemblies, members from civil society and faith-based organisations, among others, Prof. Gyan-Baffour said even though four of such vision documents had been prepared during the Fourth Republic, it was the first time that the vision document had been presented to Parliament within the first year of the assumption of office by a President. 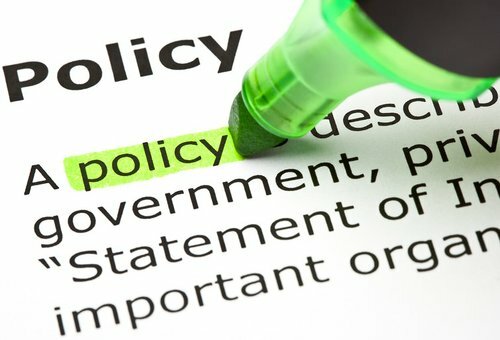 He stated that the government was acutely conscious that the attainment of its vision required not only an awareness of its tenets but the appreciation and active engagement of all stakeholders within the boundaries of new planning culture which recognised the role of both state and non-state actors. Reacting to concerns about early morning banter on airwaves about development programmes and policies, Prof. Gyan-Baffuor said the phenomenon was unhealthy to the country’s developmental efforts. “This thing that goes on on the airwaves should be stopped. You say something, and another person is called in to counter, no matter what he will find a way to say that this water is not good and that creates a lot of noise and confusion in the communities,” he added. The Vice-President of the Brong Ahafo Regional House of Chiefs and Omanhene of the Dwenem Traditional Area, Nana Bofo Bene IV, who chaired the function, called on the government not to shelve the document but continue to engage the people for the implementation of the policies and programmes enshrined in it. 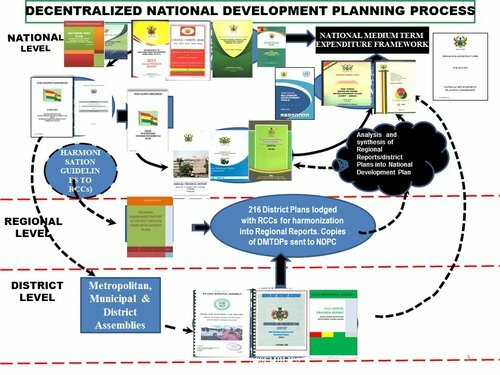 He questioned whether the MMDCEs, coordinating directors, planning and budget officers, chiefs and civil society organisation were abreast of such vision documents since the inception of the Fourth Republic. “This is the first time I am seeing such a vision document. After flipping through two, three pages of this document, I saw that if we have these documents and we cannot develop fast as a nation, then it is better we run into the sea,” he said.